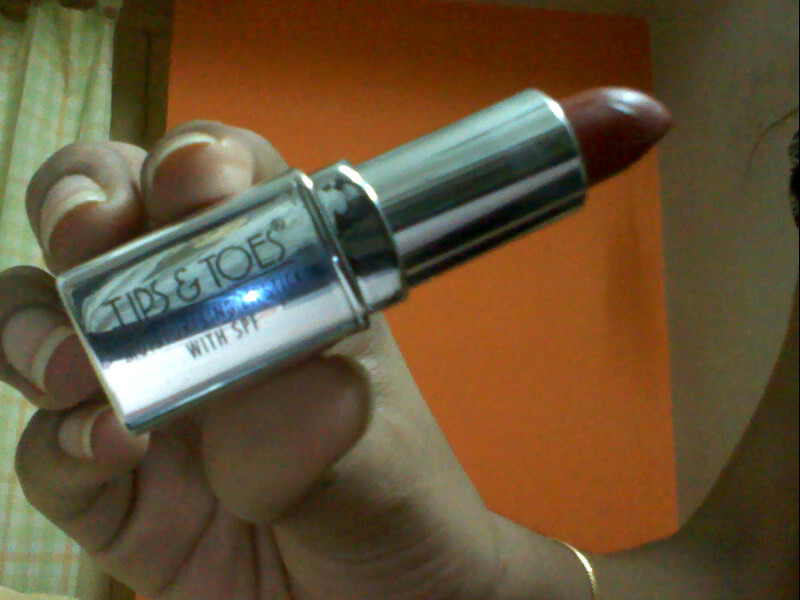 HEY GUYS.....FINALLY AFTER A LONG TIME AM BLOGGING THIS..THIS IS A TIPS AND TOES PRODUCT .THIS LIPSTICK HAS THE SUN PROTECTING FORMULA.THEY DIDN'T MENTION HOW MUCH.BUT IT CONTAINS VITAMIN-E AND IT MAKES UR LIPS REALLY VERY SMOOTH AND GIVES U KISSABLE LIPS. ...AND I'M SURE IT GIVES AN INTENSE COLOR TO UR LIPS .THEY DIDN'T MENTION THE COLOR. 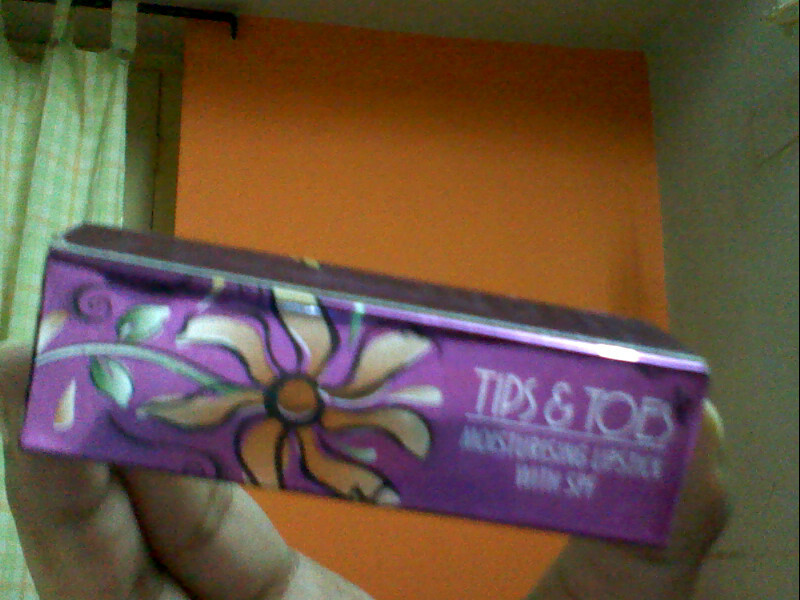 BUT WHEN YOU SEE THE PACKING OF THE LIPSTICK,IT S REALLY AWESOME .I LIKED IT VERY MUCH .BECAUSE I BASICALLY LUV PURPLE COLOR. 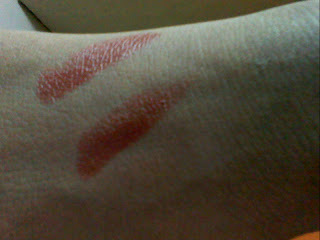 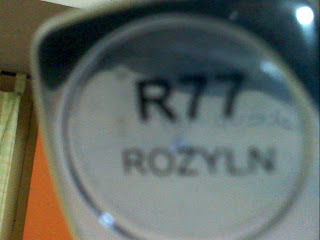 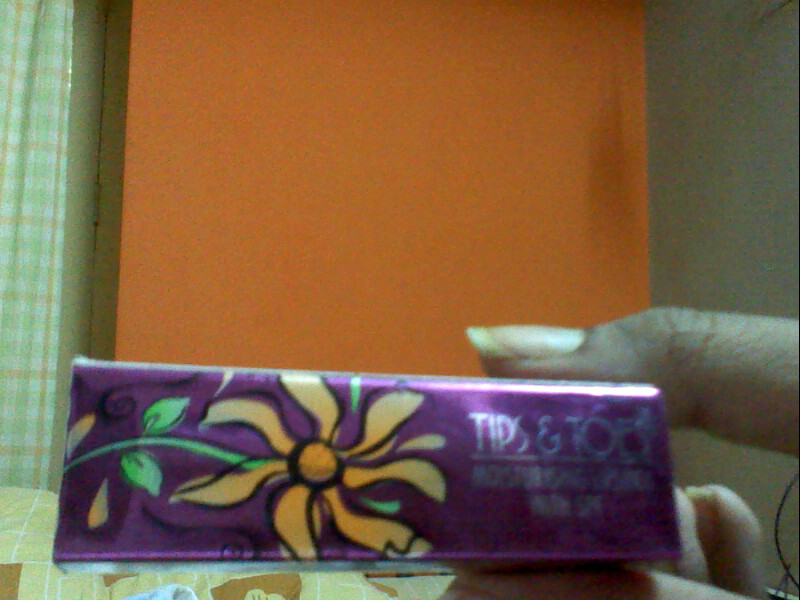 U CAN SEE THERE WRITTEN AS"MOISTURIZING LIPSTICK WITH SPF".IT GIVES U THE MATTE LOOK . BUT ONLINE U CAN BUY IT FOR 170 RS/- ITSELF ..CHECK IT OUT ..